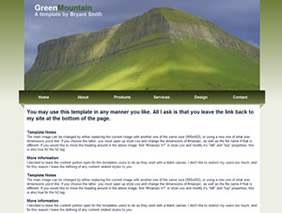 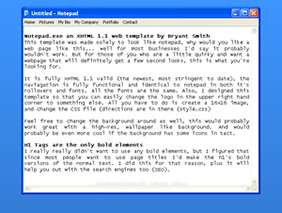 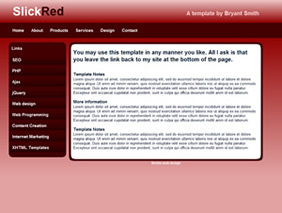 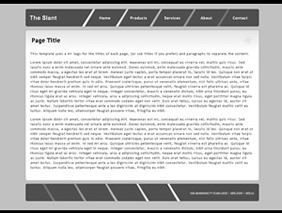 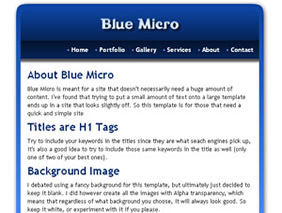 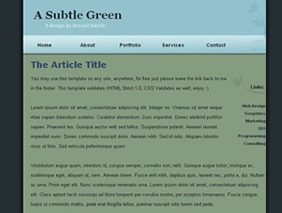 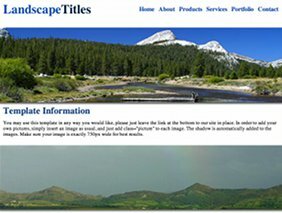 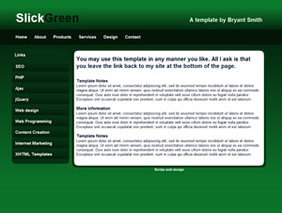 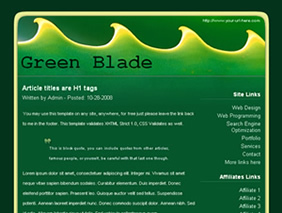 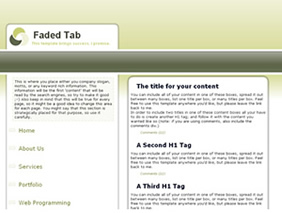 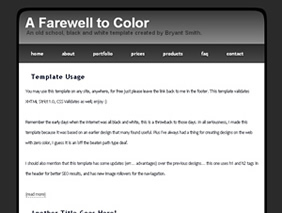 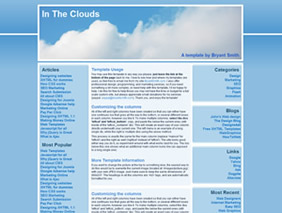 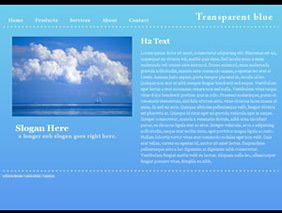 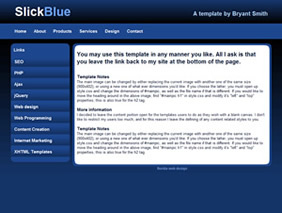 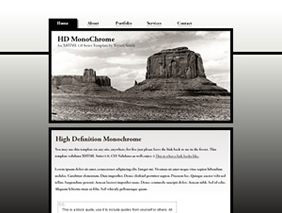 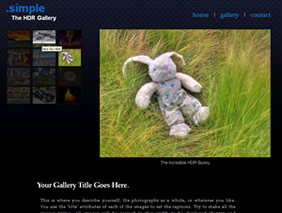 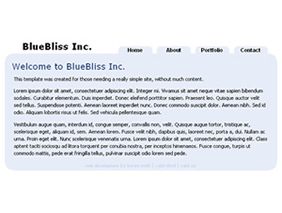 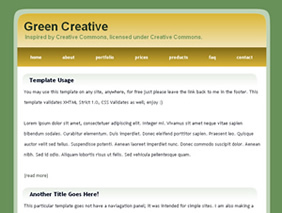 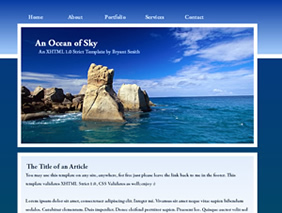 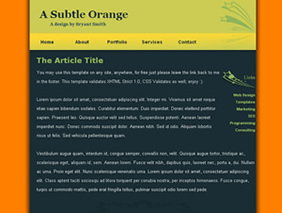 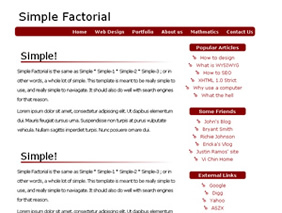 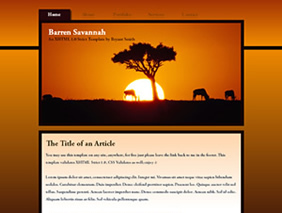 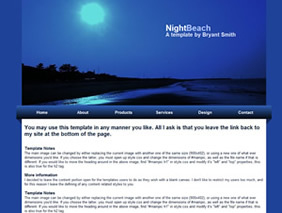 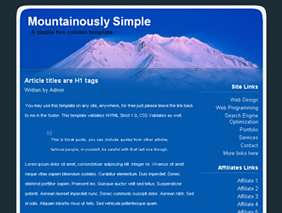 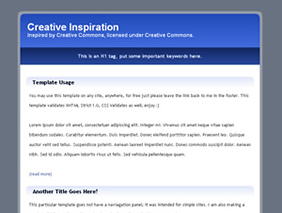 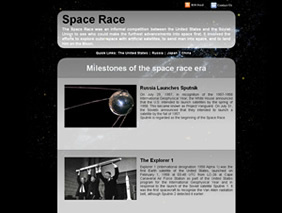 These simple website templates provide you with a jump-start to creating your own website. 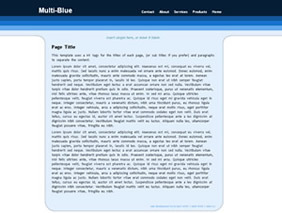 Simply fill in the blanks and publish. 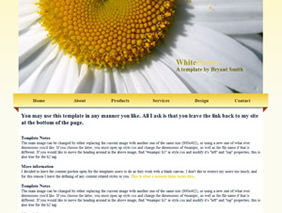 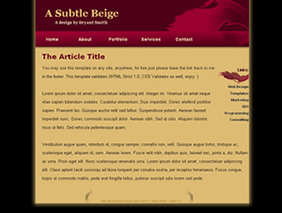 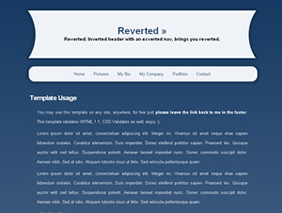 Or you can customize the templates to suit your own style.